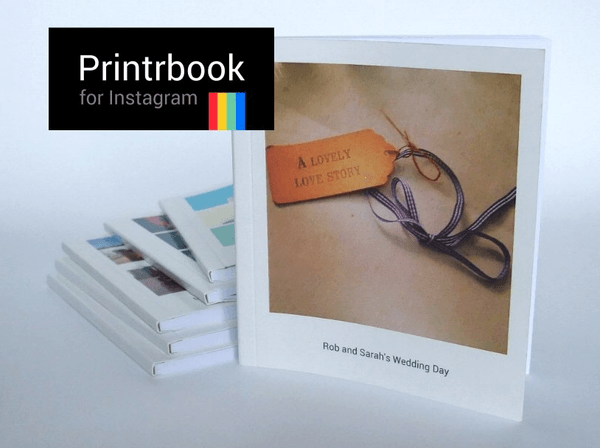 Printrbook is the simplest way to print Instagram photo books. Instagram is an amazing way to capture special moments but there’s nothing like a printed album to have as a keepsake or to give as a gift. So we make the process of turning Instagram photos into a printed photo book as easy as possible. No complicated layouts or formatting. Just choose your photos, select a few printing options and checkout. We would like bloggers to write an honest review of our service and products in exchange for a free Instagram photo book. We will fulfil this by giving you a free discount code for use on our website. Shipping is also free. We would like 2 links back to our website: one with the anchor text ‘print Instagram photos’ and one with our URL as the link text. A photo or video of your free book posted on your Instagram account would also be much appreciated, but this isn’t mandatory – if you love your book, you might want to share it with your followers. If you have a large number of visitors or social followers, we can also create a discount code for your readers to use. We welcome interest from UK bloggers who have active blogs, are active on Instagram with large number of followers. If you post a photo of the book on your Instagram, we will re-post it on our Instagram (@printrbook) and mention you.